Have you ever been so amazed by something that you had to tell everyone? That’s how senior cat owners feel about CBD oil! So many people are in awe of what CBD oil has done for their senior kitties that they just can’t keep it to themselves! 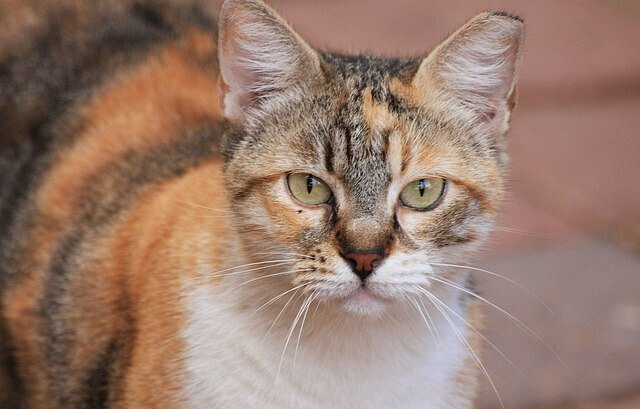 It’s not a snake oil cure-all – though CBD won’t cure your cat, it can absolutely help ease many of the symptoms that accompany disease and old age. CBD oil has real benefits for people and animals that can be backed by science. Though there have not been any scientific studies on CBD oil that are specific to cats, many owners have seen an improvement in their kitties that was so remarkable they just had to share it! Their incredible stories have other senior cat owners flocking to try it themselves! Does your cat suffer from any of the following? CBD oil may be able to help your cat live a happier, more comfortable life! As your cat’s body ages, his mind will age with him. 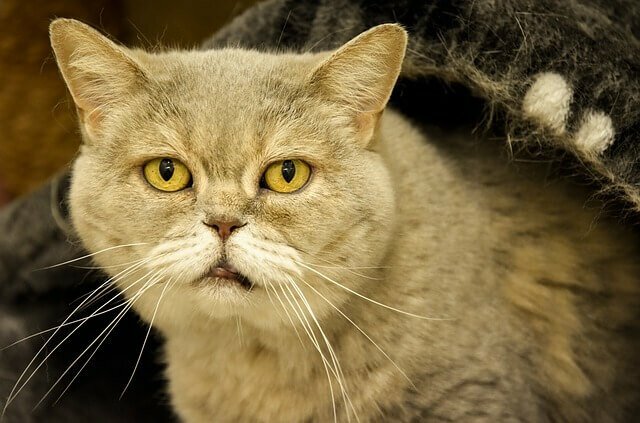 For many cats, this aging affects their cognitive functions and causes dementia. Though your cat’s mind may not be what it once was, he’s still your cat, and it can be difficult to watch him undergo this kind of change. However, senior cat owners aren’t helpless when it comes to a cat experiencing senility. You can’t reverse the aging process, but you can make the remainder of your cat’s life easier and more enjoyable for you both. 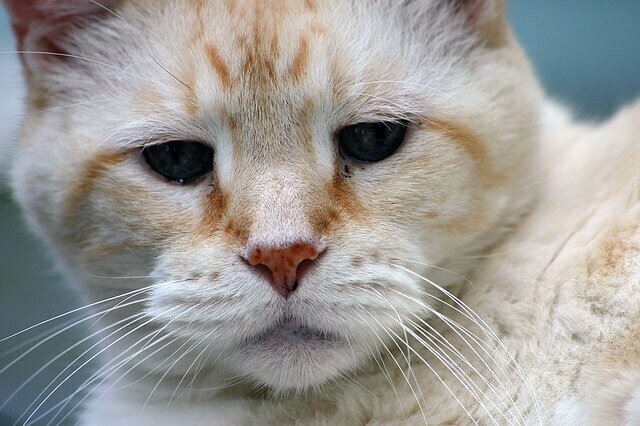 Owners of senior cats who have had these symptoms report success in the use of CBD oil. It won’t make your cat live forever, but it can help him spend his remaining time here less confused and upset. If your cat is spending most of his time hiding under the bed, he’s not living his life to the fullest. We know that unfamiliar visitors and thunder aren’t going to hurt him, but your senior kitty probably isn’t going to listen to reason. Your cat shouldn’t be known for cowering and crying every time the dryer is on, but sometimes it seems like there’s nothing you can do. CBD oil has helped other cat moms and dads calm their anxious kitties. Some may assume that the effect is because their cats are “high,” but a good, high quality pet CBD oil like Cannanine™ doesn’t contain THC – so your cat never feels high. Pure CBD oil can give your cat a good, safe, relaxed feeling without risking giving him any THC, which can be harmful to pets. You probably remember the bouncy kitten you brought home years ago, but over time your cat’s body will begin to tire. The aches, pains, and stiffness happens to most of us – people and animals. CBD oil won’t magically turn back the clock on your cat’s joints, but it can help ease the pain and help manage it. The effects aren’t limited to pain in his joints, either – CBD oil can help manage other kinds of pain as well. No one wants to see their cat in pain or unable to move well. Where other medications fail or wear off quickly, senior cat owners have found that CBD offers great improvement. 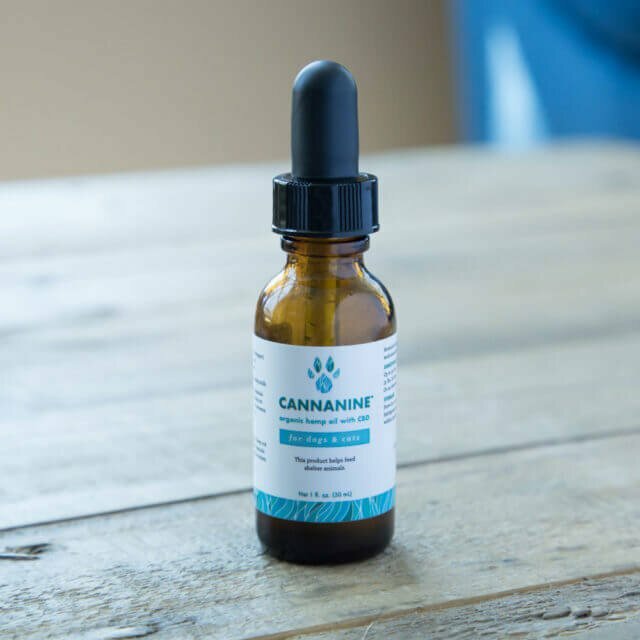 Cannanine™ Organic Full Spectrum CBD Oil is made especially for pets from human grade ingredients. It contains absolutely no THC, the chemical in hemp that causes a “high.” Cannanine™ is tested by a third-party company and found to be pure, free of toxins and heavy metals. Legal in all 50 states!